Who’d blame you if you don’t scan everything? We all know scanning’s a chore. Scanners have been around forever, but most offices still don’t use them. Why? Well, for one thing, no-one thinks of a scanner as fast. Even now, you’re visualizing a bulb dragging slooowly across a sheet of paper. But the real truth of the matter is, active professionals just don’t have time to waste with scanning and all of the complexities that come with it. That’s why we have one goal and one goal only: to get you to consider scanning. You’ve dismissed it plenty of times before, but this time, it just might be easy enough … even for you. Desktop Scanning: Is One Click Easy Enough? Scanners aren’t what they used to be. Compact, desktop models take up almost no space and can pull paper through so fast you’ll watch it scan just for the satisfaction of it. Nothing says “my money was worth it” like speed. Look at Fujitsu, Epson, and Canon. Is one-click scanning easy enough for you? 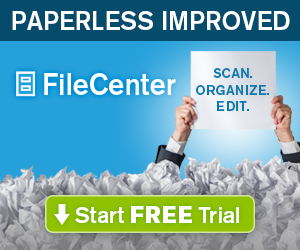 Get a free trial of FileCenter and see how easy scanning can be! Bulk Scanning: Can It Even Be Easy? You’ve got stacks and stacks of documents to scan. In other words, you’re about to take up residence next to the scanner, right? Wrong. 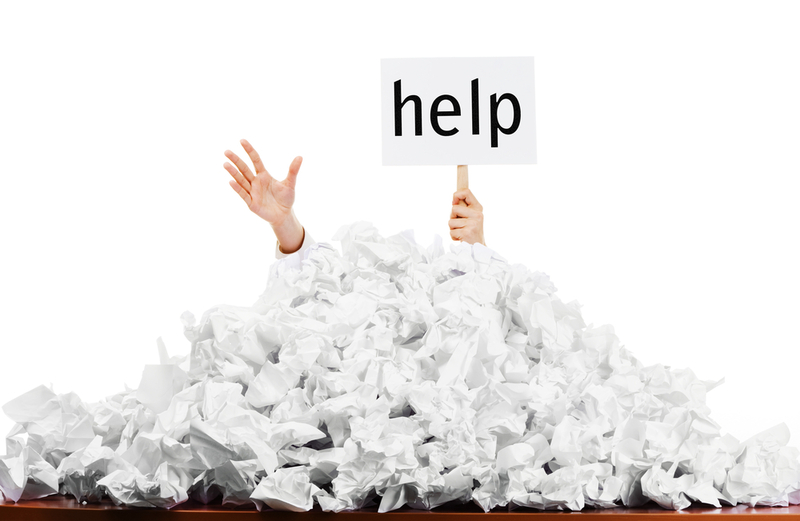 Put FileCenter to work as your scanning and filing assistant! FileCenter offers automatic document separation and routing. Which means, simply put, that you can scan an entire stack of documents at once. FileCenter will recognize where a new document starts, peel it off the stack, and automatically save it out to the client folder where it belongs. Sound intriguing? Get a free trial of FileConvert and start wondering why you waited this long! ‹ Are NAS Drives a Good Idea?